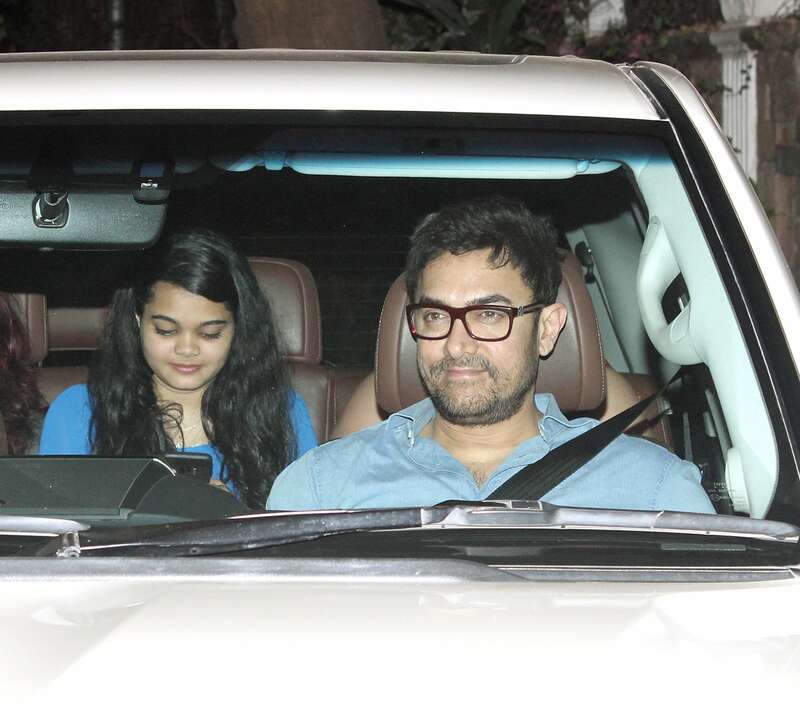 Bollywood actor Aamir Khan on Saturday was spotted at the birthday bash of popular director Punit Malhotra with his ex-wife Reena Dutta. Other than Aamir, the birthday bash was attended by Parineeti Chopra, Karan Johar, Diana Penty among others. 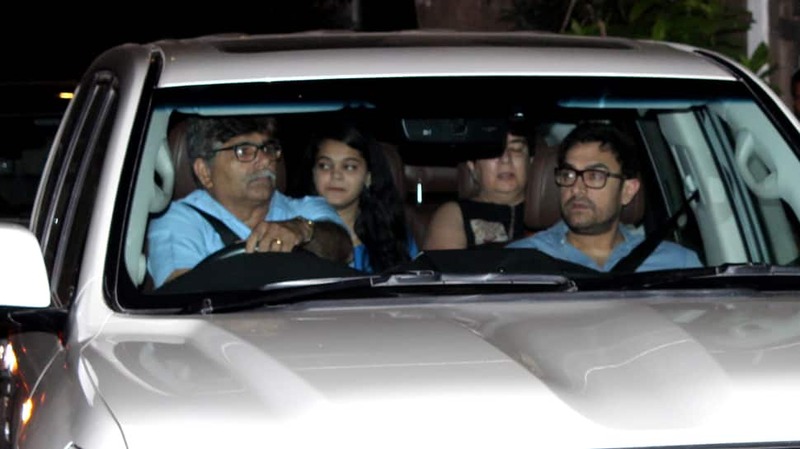 Aamir and Reena parted ways many years ago but they have been on good terms ever since. 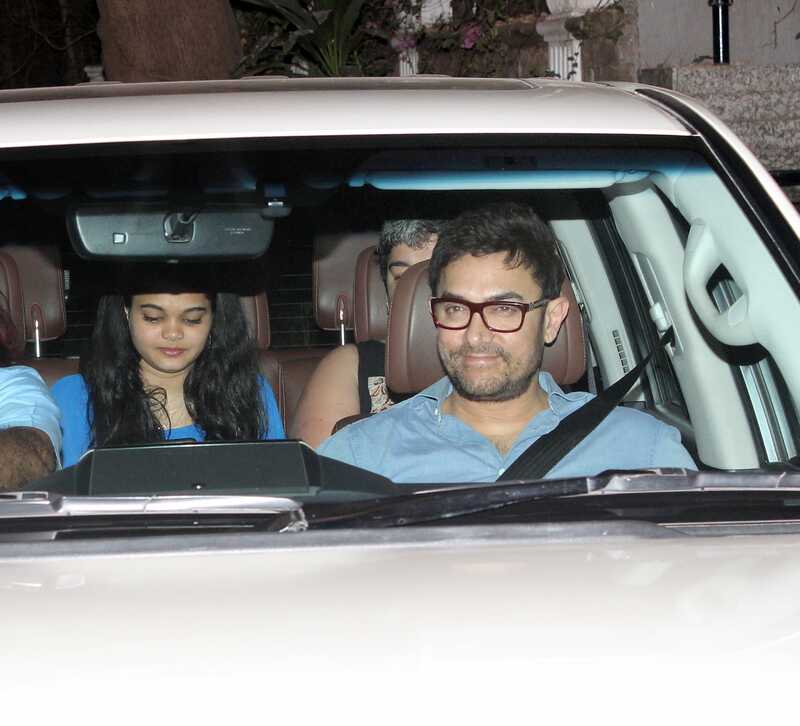 They have been spotted together many times and Aamir still considers her an important part of his life.